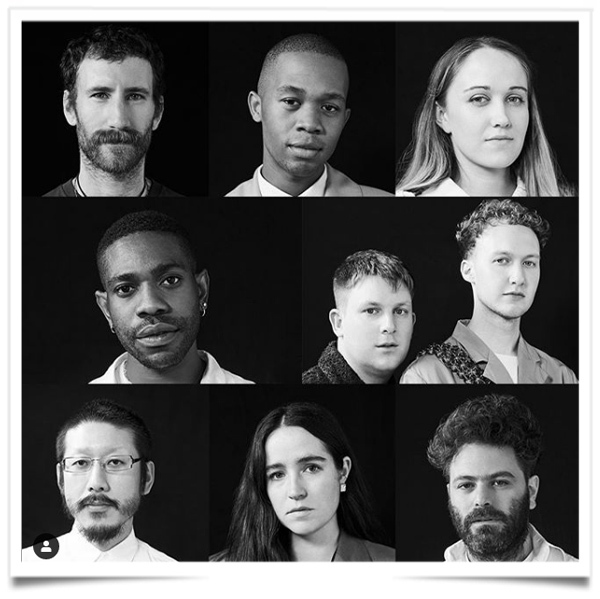 Louis Vuitton has unveiled the names of the eight finalists for the LVMH Prize for Young Designers, and for the first time, designers from Nigeria, South Africa and Israel have made the final round of the competition. Among those competing for a grand prize of 300,000 euros, plus a year of coaching from experts at family-controlled LVMH the parent of brands including Louis Vuitton, Dior and Fendi . This entry was posted in BREAKING MODE, BREAKING NEWS and tagged LVMH by admin. Bookmark the permalink.